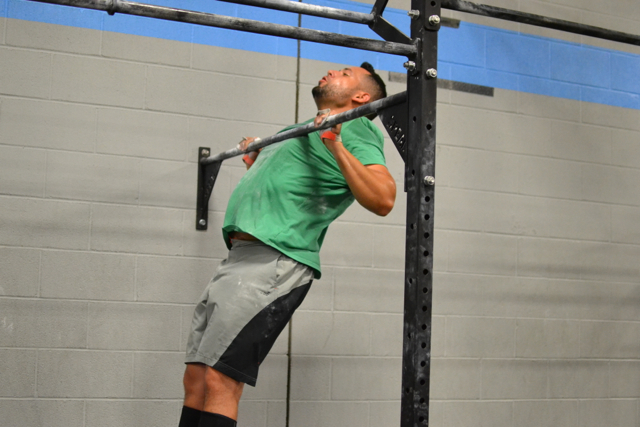 Beer & Barbells this Friday night at 6:30pm. Guys Night!! Come join us to hang out and lift some weights.